Autocar Awards 2017 winners revealed | What Car? Autocar's game-changers were picked for "bringing new, higher standards to their class or for defying conventions to the benefit of buyers". 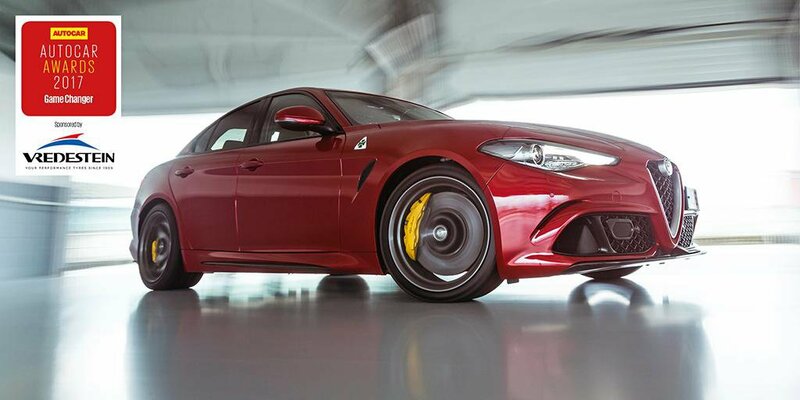 Alfa Romeo's first compact saloon is one of the finest driver's cars in its class, and offers incredible performance and exciting handling. 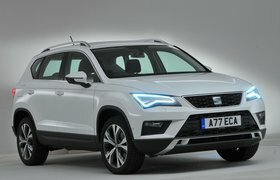 The Ateca may be Seat's first SUV, but straight away it's produced a class leader. 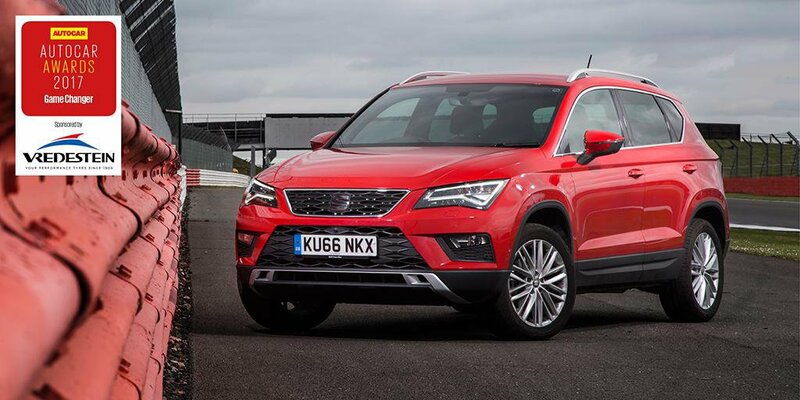 In fact, we named the Ateca as our Small SUV of the Year at the most recent What Car? Awards. Plenty of car makers are scrabbling to bring an electric SUV to market right now, but only one has managed to do it so far. 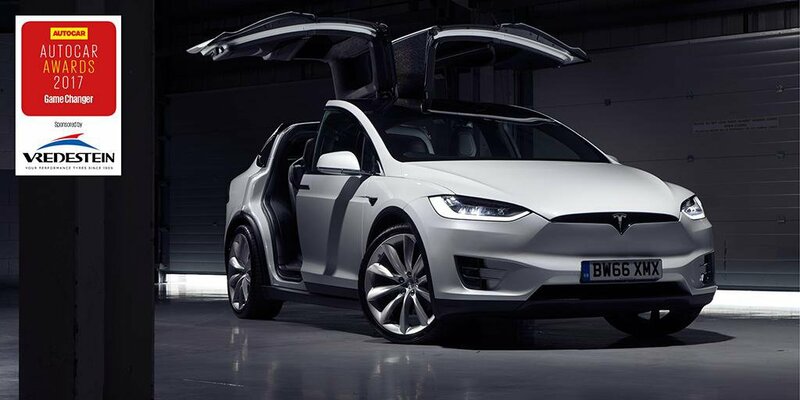 Tesla has often been seen as a disrupter in the car industry, and the seven-seat Model X is instantly recognisable. 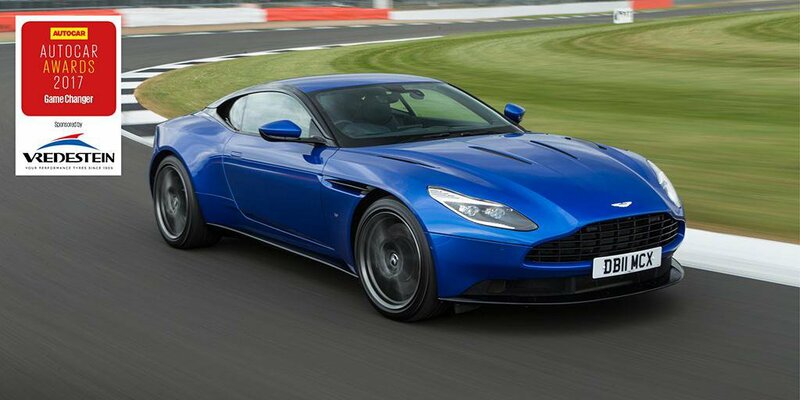 The DB11 sports car is an excellent long-distance cruiser and signals the start of a new era for Aston Martin. 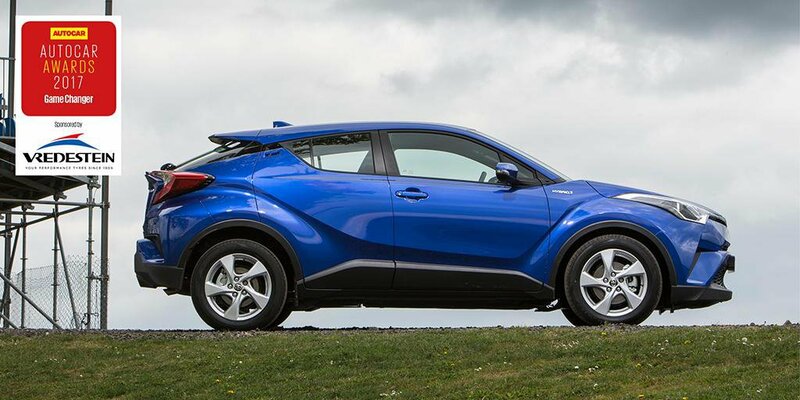 The C-HR isn't one of our favourite small SUVs, but it offers a distinctive design and a fun driving style that's sure to keep keen drivers happy. 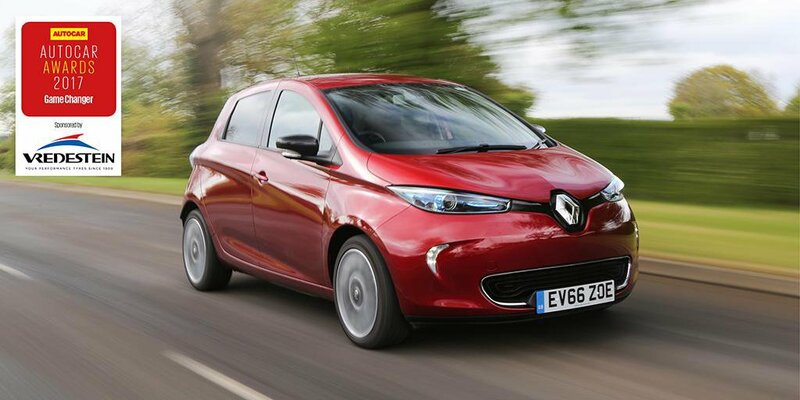 Our Electric Car of the Year for 2017 offers great range at a reasonable price, and so marks a significant step in helping more buyers to switch over to zero-emissions motoring.